The smartest and largest platform in Europe. 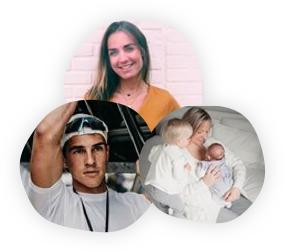 Find relevant influencers in no-time and have them create and spread unique content through social media. 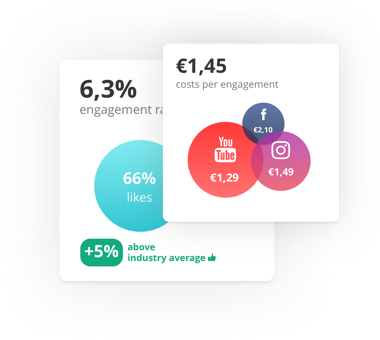 With Join you can easily activate relevant influencers, at any budget. Identify relevant influencers, manage campaigns and evaluate results with Join. 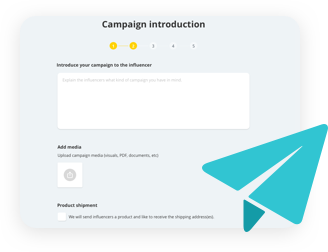 Manage your collaborations, approve content and streamline your influencer campaigns. Track your results real-time and measure the effects of your influencer marketing efforts.